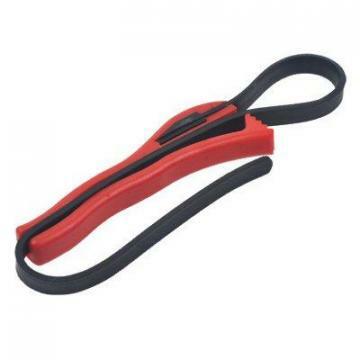 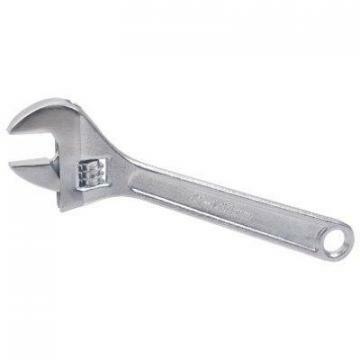 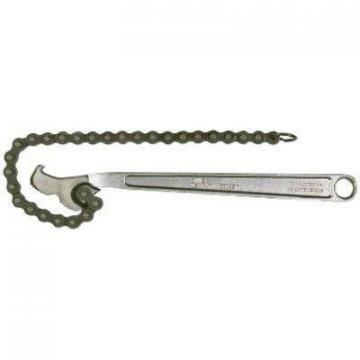 Apex Auto & Chain Wrench, 12-In. 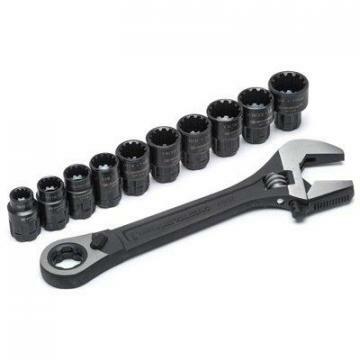 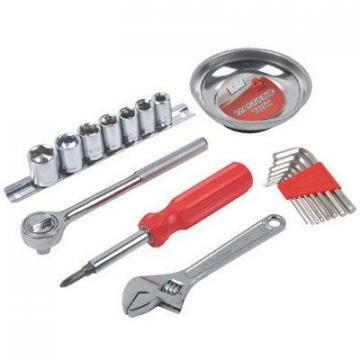 Apex Crescent Wrench & Socket Set, 3/8-In., 11-Pc. 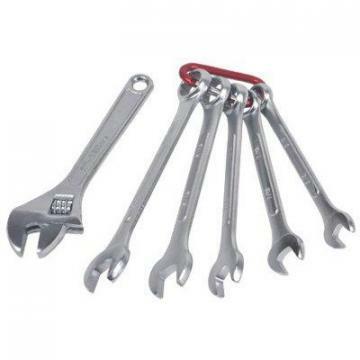 Apex iBuild Wrench Set, Chrome-Plated, 6-Pc. Apex GearWrench Flex Ratcheting Wrench Set, Metric 5-Pc. 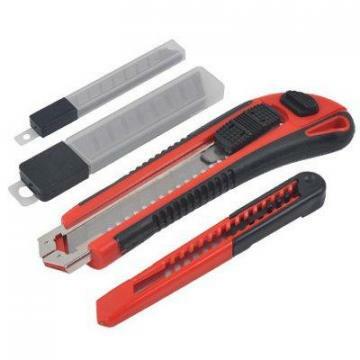 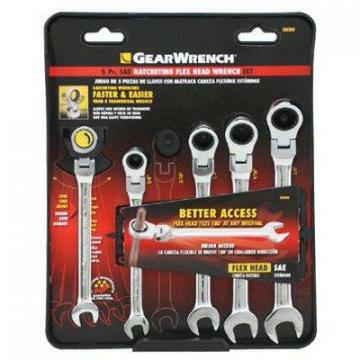 Apex GearWrench Flex Ratcheting Wrench Set, SAE 5-P c.
Apex GearWrench Ratcheting Wrench Set, SAE 8-Pc. 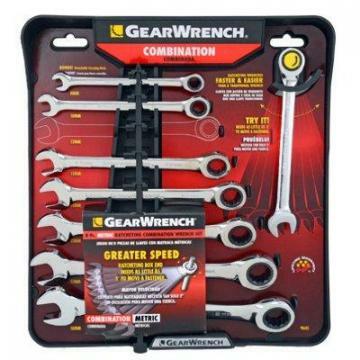 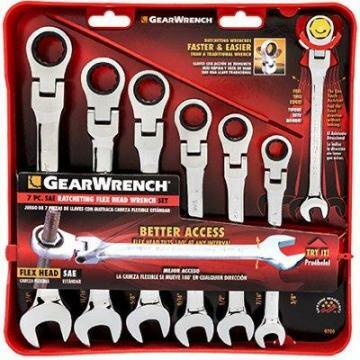 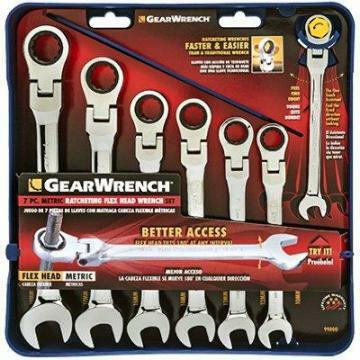 Apex GearWrench Ratcheting Wrench Set, Metric 8-Pc. 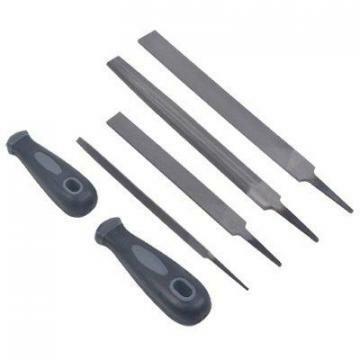 Apex iBuild File Set, 6-Pc. 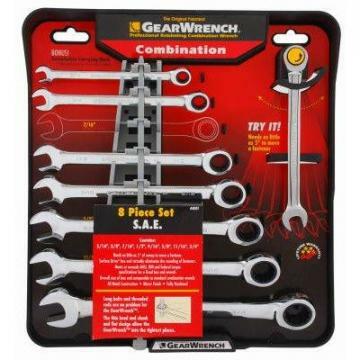 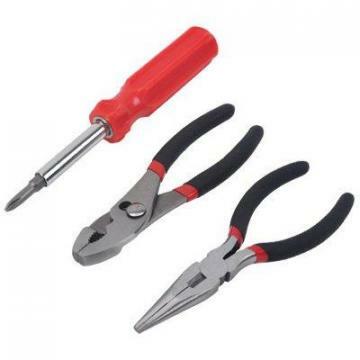 Apex iBuild Mechanic Hand Tool Set, 22-Pc. 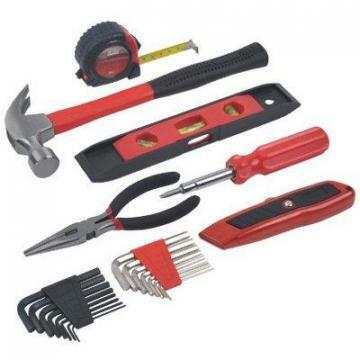 Apex iBuild Combination Tool Set, 22-Pc. 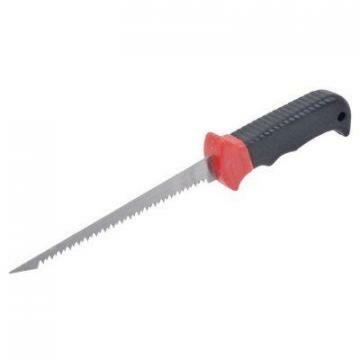 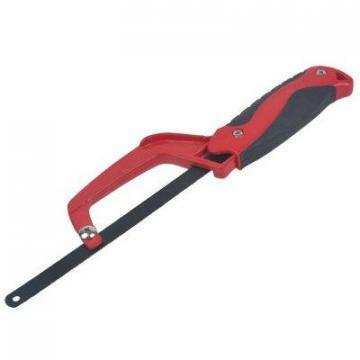 Apex iBuild Mini Hacksaw, Aluminum Frame, 10-In. 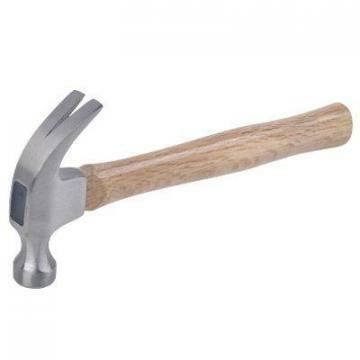 Apex Curved Claw Hammer, Wood Handle, 16-oz. 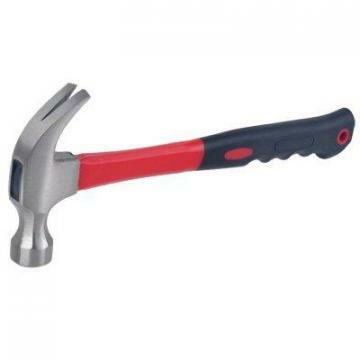 Apex Master Mechanic Curved Claw Hammer, 16-oz. 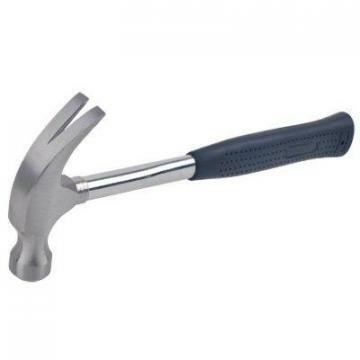 Apex iBuild Curved Claw Hammer, Fiberglass Handle, 8-oz. 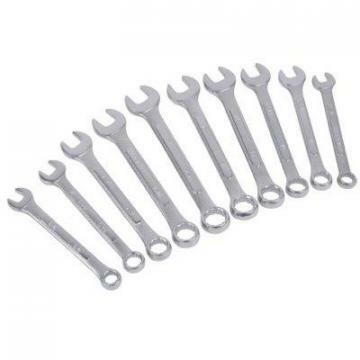 Apex iBuild Combination Wrench Set, 10-Pc. 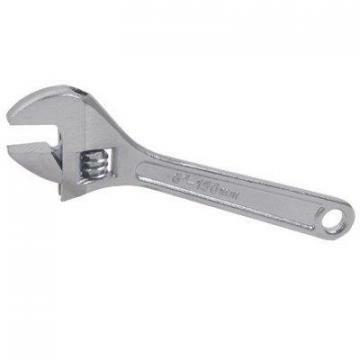 Apex iBuild Adjustable Wrench, Chrome-Plated, 6-In. 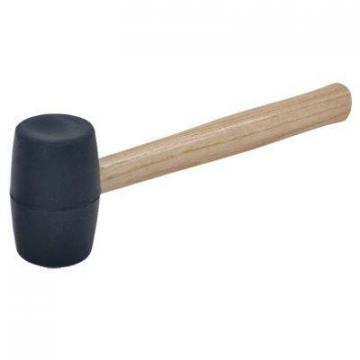 Apex Black Rubber Mallet, 16-oz.